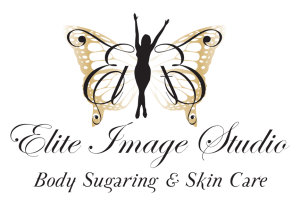 I am pretty wimpy when it comes to whole “waxing” thing – low pain tolerance and would get pretty embarrassed about the entire experience. But then I found Maydee at Elite Image Studio. Actually, my husband found her. 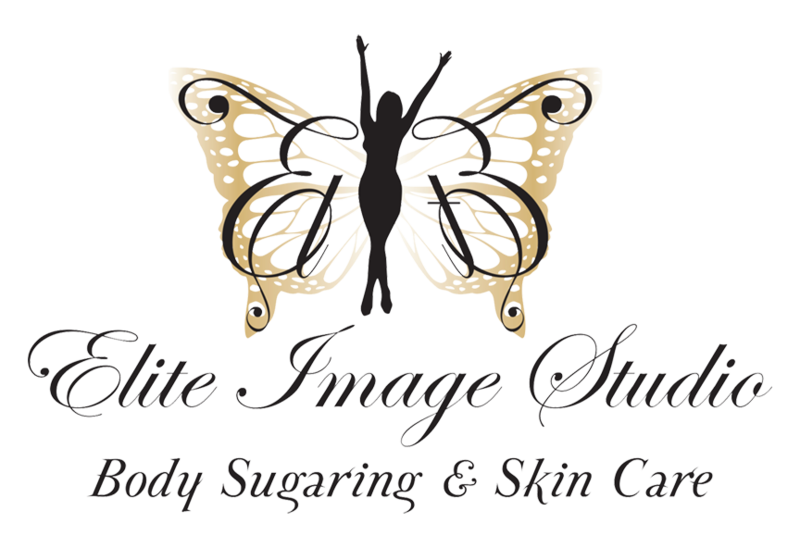 Not only is the sugaring process much less painful (still wimpy but not as bad), but she is great about just making you feel comfortable. She is very thorough and she’s always been flexible with her scheduling. If you wax….you need to try this.